Studies have shown that the average friendship lasts seven years before dwindling out. 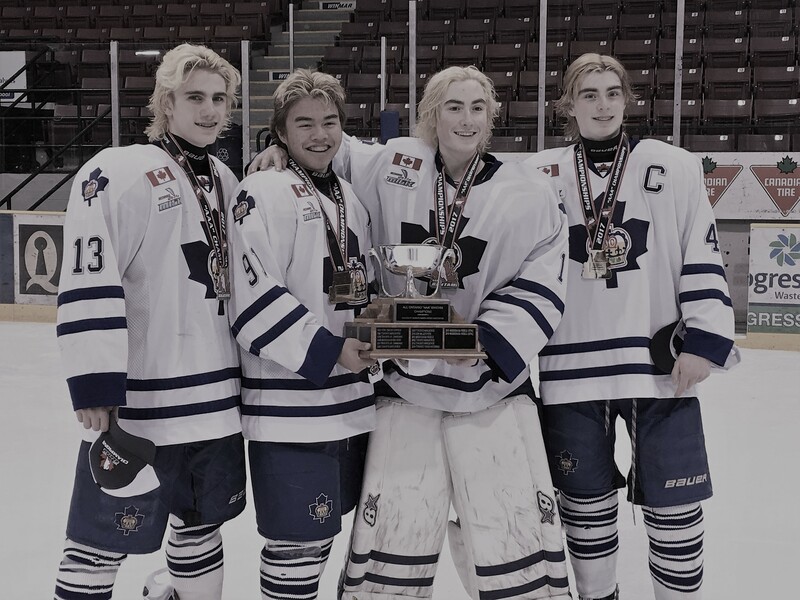 Fortunately for three members of the Toronto Marlboros Minor Midget AAA squad, the hockey world is everything but ordinary. Although many hockey friendships tend to stand the test of time (i.e. P.K. 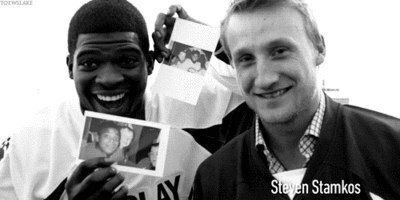 Subban and Steven Stamkos), it’s rarely a guarantee to have the same teammates throughout your entire minor career. 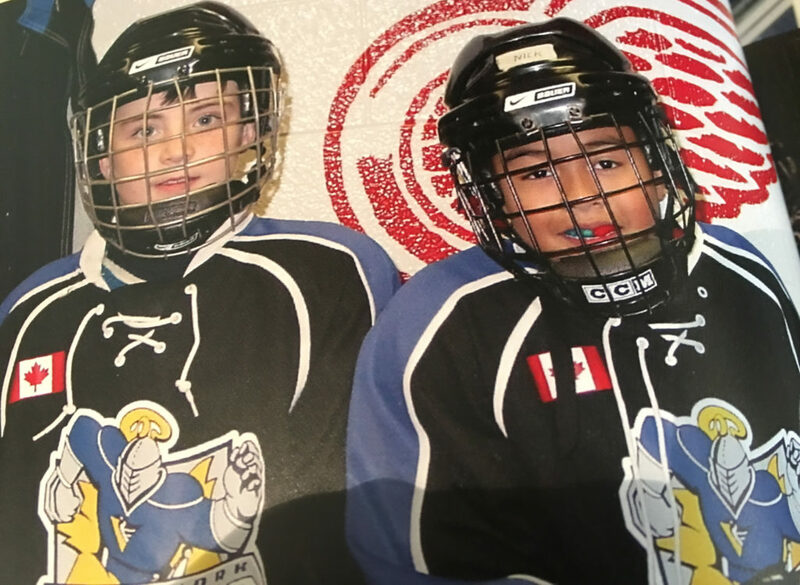 Starting off at the Tyke level with the North York Knights, the friendship between GTHL Top Prospects Nick Enero, Jamie Drysdale, and Ryan Alexander all started by attending a Toronto Maple Leafs practice at the Air Canada Centre. Their initial impressions of one another aren’t as clear 10 years into their friendship, but the trio has no shortage of great memories made together both on and off the ice. From left: Ryan Alexander, Nick Enero, Connor MacKenzie, and Jamie Drysdale after winning the OHF Bantam AAA Championship last season. Enero, Drysdale, and Alexander will all make new memories together when they participate in the 9th annual GTHL Top Prospects Game, Powered by Under Armour on December 12 – an event they have all attended together in the past. Heading into the OHL Draft, the three teammates know their time together will soon be limited as they head in different directions. Alexander, Drysdale, and Enero will represent Team Graves-Primeau-Tucker ar the GTHL Top Prospects Game, Powered by Under Armour. Click here to buy tickets.